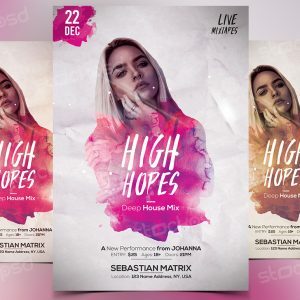 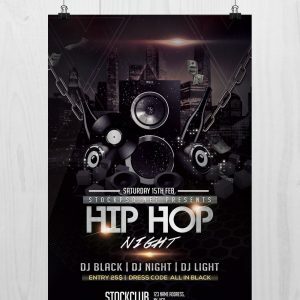 Awesome Realistic Poster Mockup – designed by mockupfree.co ! 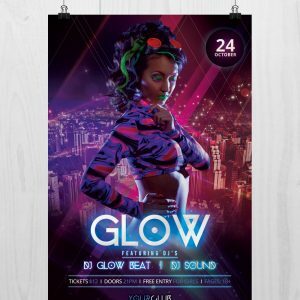 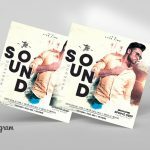 This Poster PSD Mockup is 100% free to download. 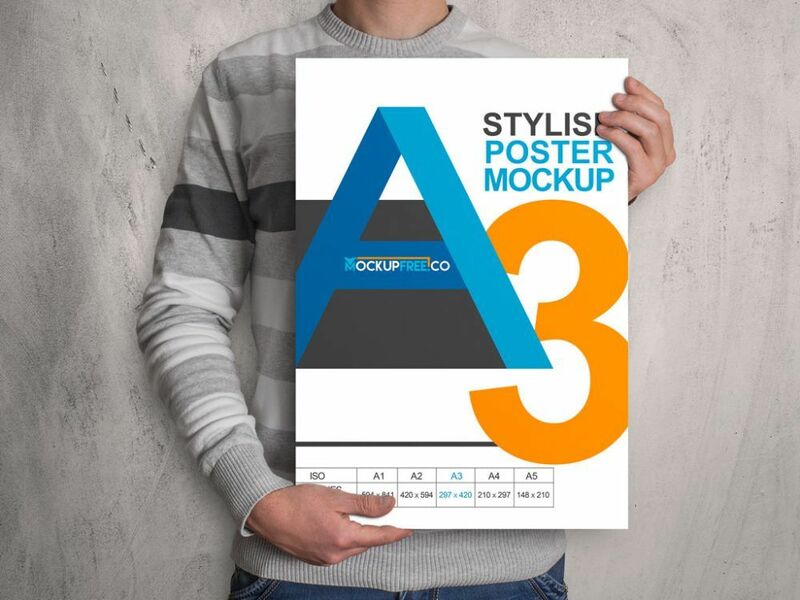 PSD Mockup is suitable for A3 size as a Free version, but in case you will buy premium version, you can have for A1, A2, and A4 too. 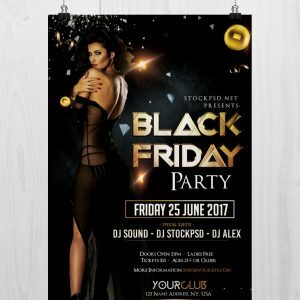 Present your design in this beautiful realistic mockup.